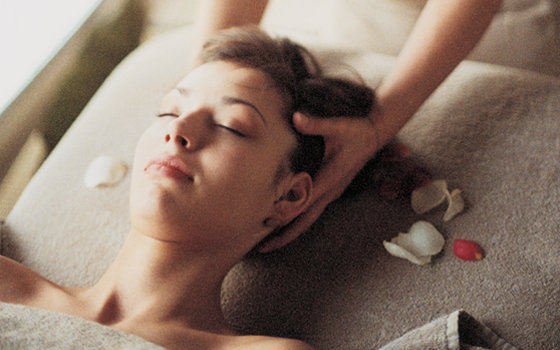 Step into one of our luxury salons and relax, unwind and leave the hustle and bustle of everyday life outside. 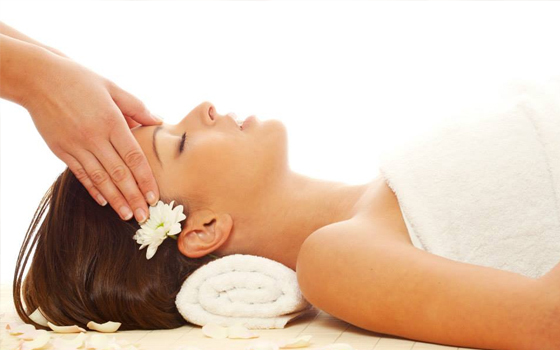 Using world renowned brands including Decleor, Comfort Zone and OPI our expert therapists are here to meet your every beauty need. 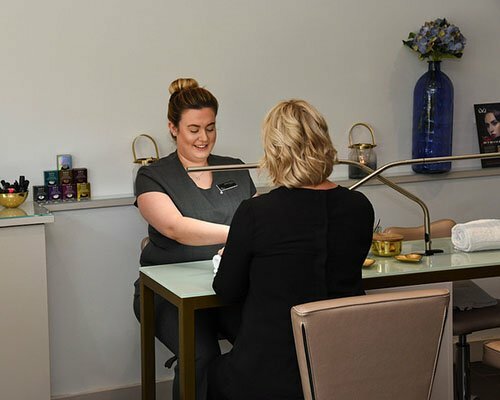 If you need some assistance in choosing the right treatment or service, please give us a call or pop into the salon and one of our team will be happy to help you. 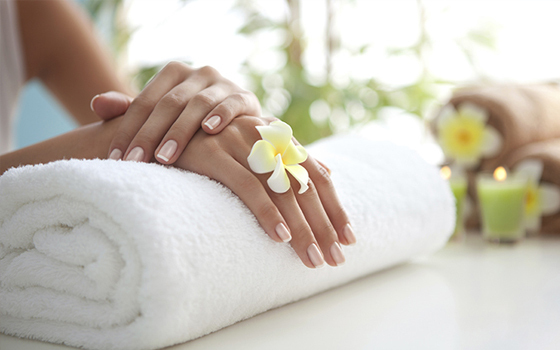 We look forward to welcoming you into the salon soon.